Citing sources is a vital part of research and writing. It allows your readers to examine the depth of your research and explore sources covering similar topics and subjects. Giving credit where credit is due through citing your sources is also one of the keys to adhering to Sacred Heart University's Academic Integrity Policy. Violations of the Academic Integrity Policy can result in failing grades, departmental sanctions, temporary exclusion from the campus, and even dismissal from the university. The following information should help you avoid any citation-based issues, but, if you have any questions about whether or not you need to cite a resource, ask your instructor, a librarian, or writing support personnel at the Jandrisevits Learning Center. Citation style depends largely on the preferences of your class instructor and the academic discipline under consideration. The following titles are the official style guides for the four most widely used citation systems at Sacred Heart University: Chicago, MLA, AMA, and APA. To examine more about the differences between styles and for information on citing sources using these systems, see the books in the SHU Library collection below or take a look at AMA, APA, MLA, and Chicago quick guides, as well as our supplemental guide for audiovisual and digital resources, here. What are Citations and When do I Cite? 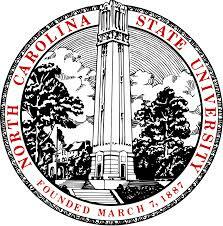 This helpful video from North Carolina State University Libraries gives students a brief look at what citations are and why they are used in research. 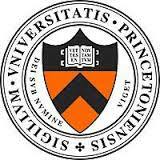 Princeton University's "When to Cite Sources" page from their Academic Integrity guide offers an excellent rundown on when and what types of information writers need to cite. This playlist of short videos, produced by the makers of EasyBib, highlight several aspects of citing sources, such as in-text citations, formatting block quotes, and pararphrasing. Helpful information on the research process is also included. Collecting, organizing, and formatting your references for a research project can be a real pain. Thankfully a number of excellent programs have been created to help you do all three of these tasks. Sacred Heart University Library has an institutional subscription to EasyBib, an automatic bibliography and citation maker. Many SHU students are familiar with the free version of EasyBib, but you can now access the full School Edition and create your bibliographies in MLA, APA, & Chicago styles (the free edition of EasyBib only allows MLA). Click the logo below to access EasyBib. 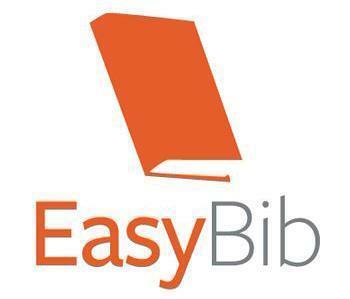 For assistance using EasyBib, check out their handy help menu. Additionally, a free citation management extension for the Firefox web browser is available called Zotero. Zotero allows users to pull citation information from their library catalog and library databases. Zotero can be accessed by clicking the logo below. For further information on using Zotero, check out the Zotero guide from SHU Library.